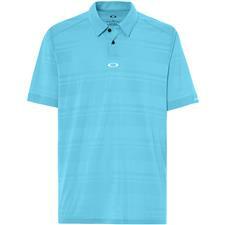 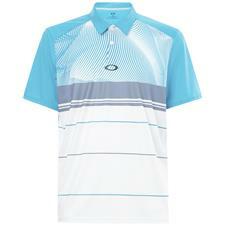 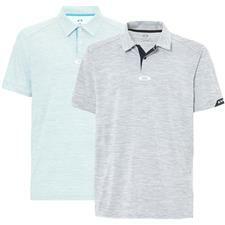 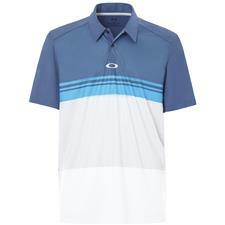 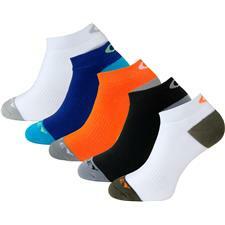 Oakley golf apparel has some of the best quality shirts, pants, shorts and shoes on the market. 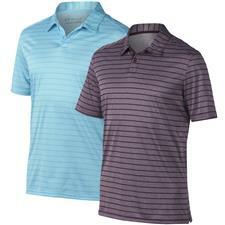 This top brand is already known for their sunglasses, but did you know that Oakley produces shirts with UV-blocking and antibacterial fabric technology? 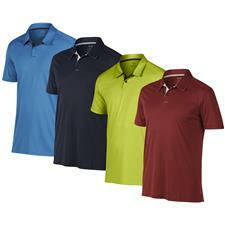 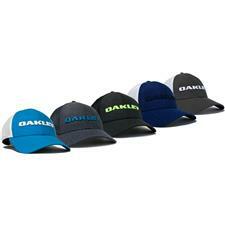 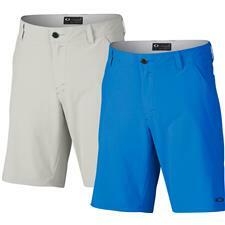 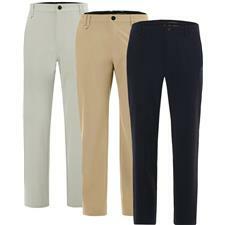 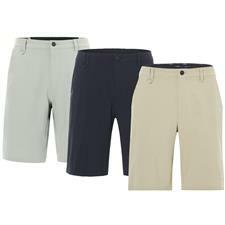 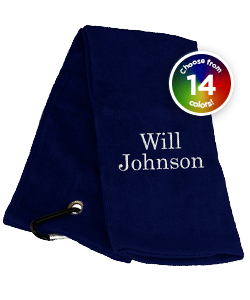 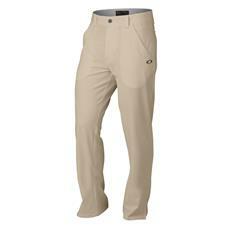 Oakley golf polos will guard your skin from the sun and keep you dry; the same goes for Oakley's pants and hats! 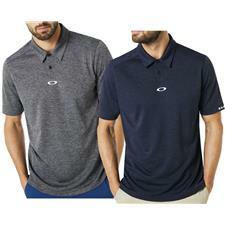 Take to the fairway in style and protection with Oakley golf gear. 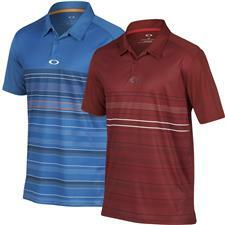 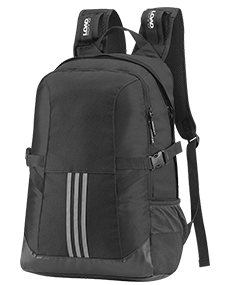 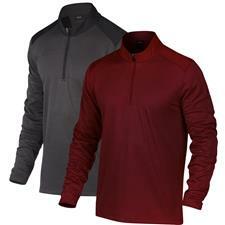 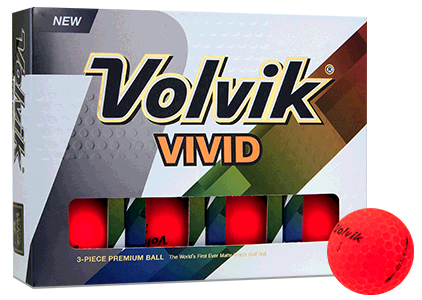 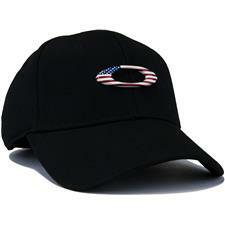 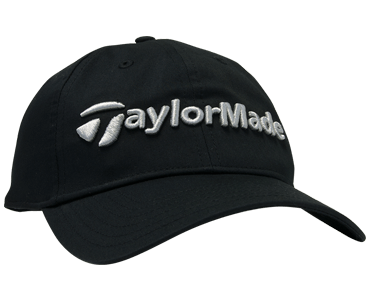 Play your best while you look your best with Oakley golf apparel from Golfballs.com. 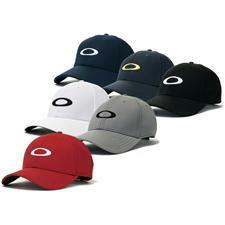 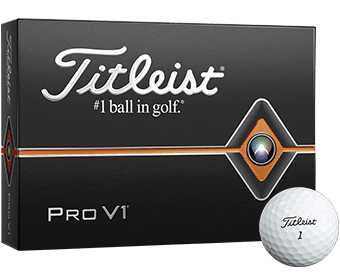 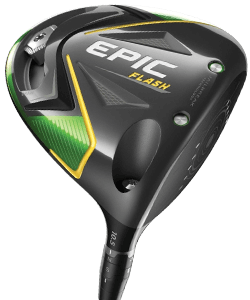 Oakley Golf has risen above the competition to be one of the most respected names in golf attire, and is valued for its lightweight, breathable and durable construction. 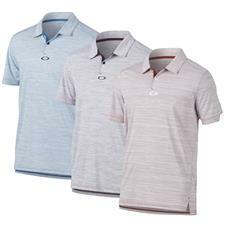 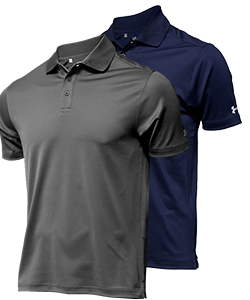 Oakley golf shirts, shoes, hats, polos, pants, socks and shirts are designed with technologies to protect you from the sun's radiation and wick moisture from your skin as you perspire.